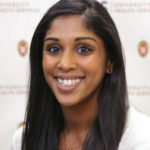 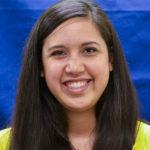 Eating Disorder Coordinator | Bolander connects each students who comes to UHS for disordered eating assessment treatment with a counselor, nutritionist, and medical provider. 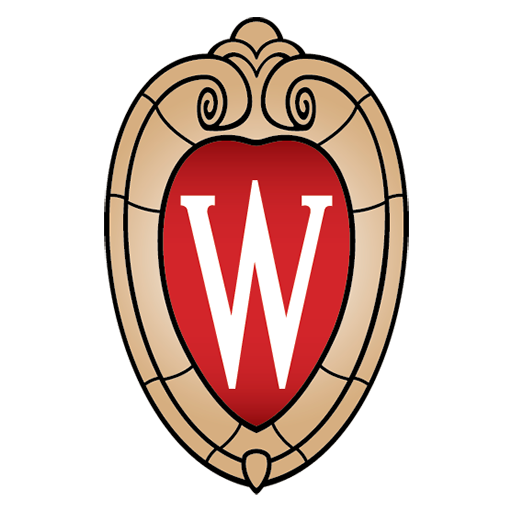 Associate Counselor – Engineering Focus | Bond works specifically with patients in the UW-Madison School of Engineering. 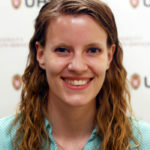 Associate Psychologist | Moulton meets with clients in individual and group counseling settings and helps address the personal obstacles they wish to overcome. 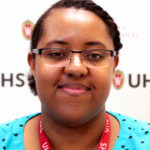 Associate Director of Campus-Based Services in Mental Health | Collins oversees the UHS Let’s Talk and Health Ambassador programs and works on campus and community outreach for Mental Health Services.